Longtime Beverly Hills residents Lisa and Mark Schwartz exude a palpable sense of joy and enthusiasm for helping others. “There is no better feeling than giving back and improving the lives of others,” says Mark. 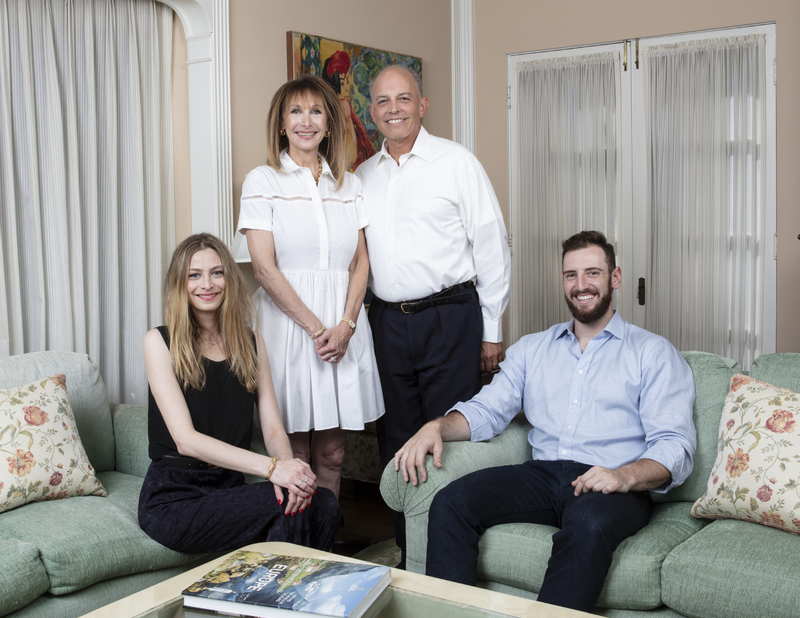 “It’s immensely gratifying.” For Lisa, a community activist and City of Beverly Hills commissioner, and Mark, a successful entrepreneur, venture capitalist, and Foundation trustee, tikkun olam is woven into their DNA. For nearly 30 years, Lisa has been volunteering at Camp Dream Street for seriously ill children. “It just warms my heart to see the smiles on the campers’ faces, knowing that the kids just had the best day of their lives.” Mark loves helping students succeed at his alma mater, Claremont McKenna College, by supporting scholarship initiatives and lecturing on entrepreneurship.